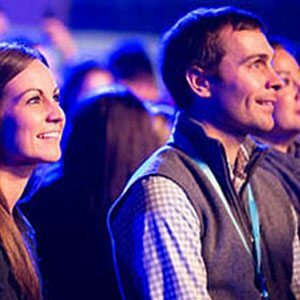 At Dreamforce, we’ll show you how to increase your revenue and profitability through digital transformation. And we’ll have some fun in the process! 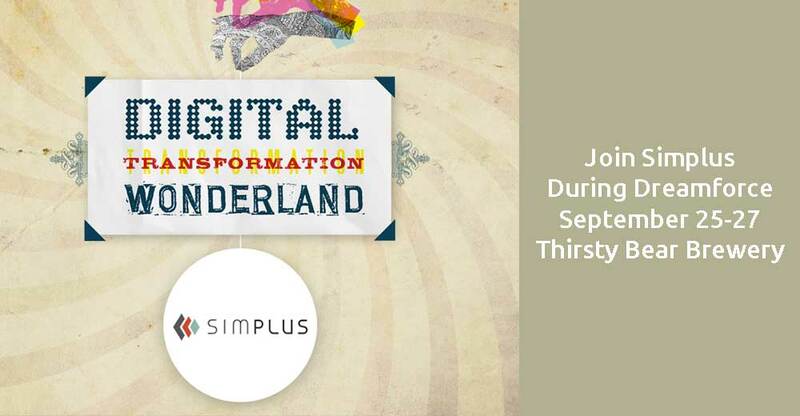 Blaze your trail to inspiration with Simplus and Salesforce! Join us for these events! 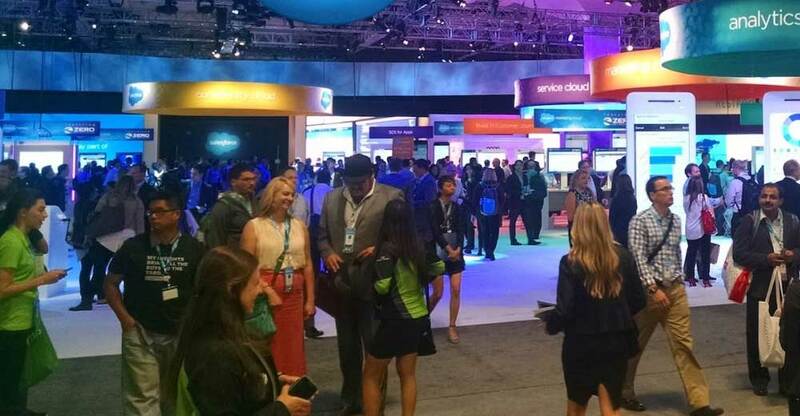 Power up for Dreamforce with food, drinks, vintage arcade games, and giveaways. 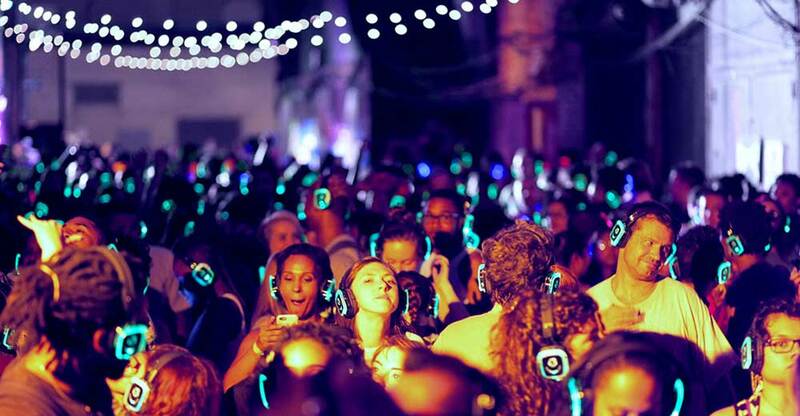 If you haven’t been to a silent disco, you don’t know the fun you have missed. 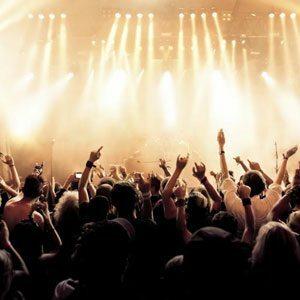 Enjoy three DJs, open bar, and space to party. Prepare to be mesmerized. 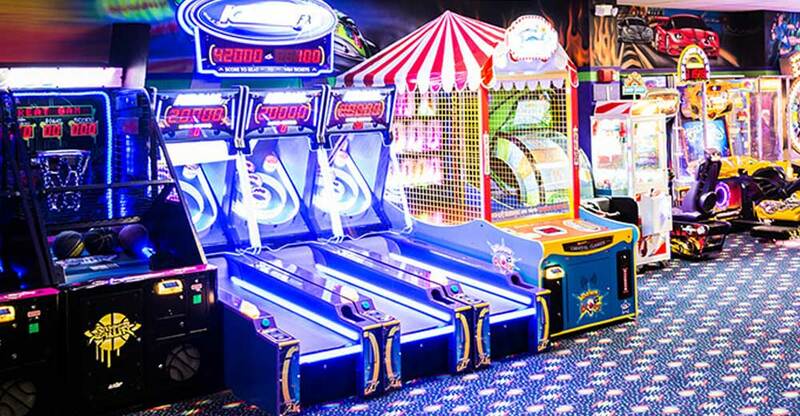 Amaze your team with entertainment every hour, on the hour, beginning at 10 pm. Entertain your clients, and look for surprises in the twists and turns along the way. Enjoy drinks, snacks, chair massages, entertainment, demos, and meeting space in two 20s-themed circus tents! 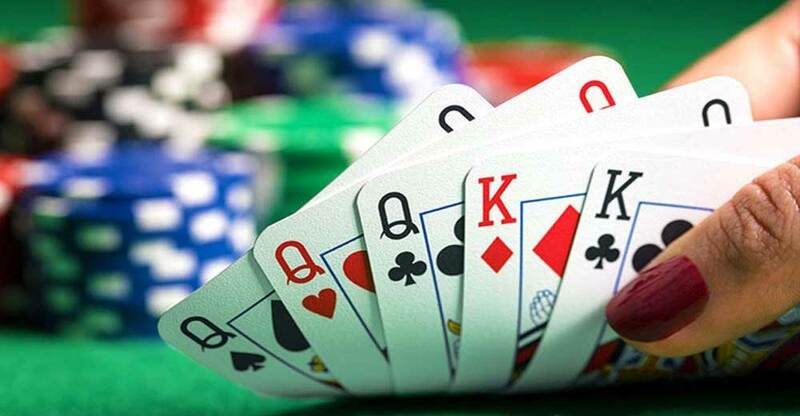 Join us for a fun night of charity poker and networking while we raise money to help people living with Parkinson’s disease. All skill levels welcome! Note: $100 donation required. Join us at booth 1835! 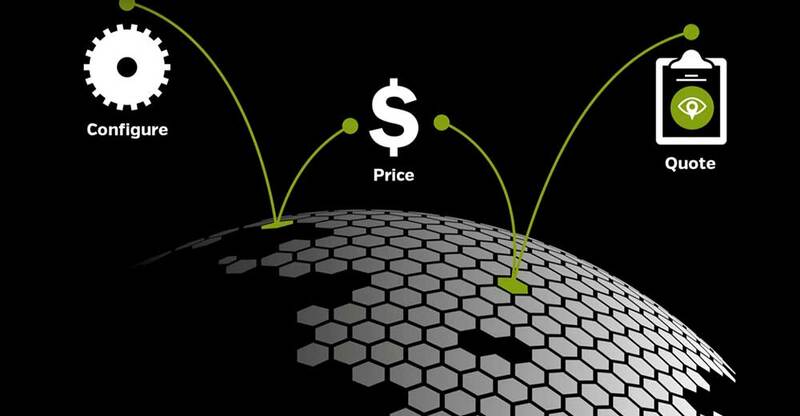 We’d love to talk with you about how you can simplify your quote-to-cash journey. 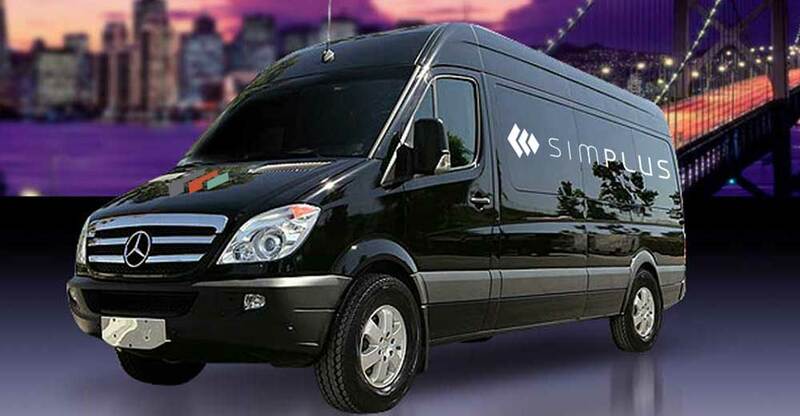 Schedule a meeting with Simplus in one of three limos available at the Marriott Marquis. Join us for the Equiteq CPQ Industry Report Briefing Breakfast. Be the first to access the results of the Equiteq State of CPQ Industry Research in partnership with Gilles Muys, Simplus VP of Customer Solutions. 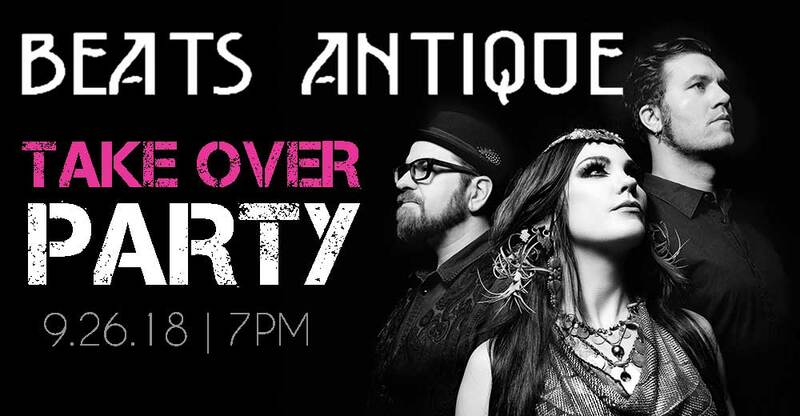 Join us on Wednesday, September 26, as Beats Antique takes over Digital Transformation Wonderland for an energy-packed night of music and dance. 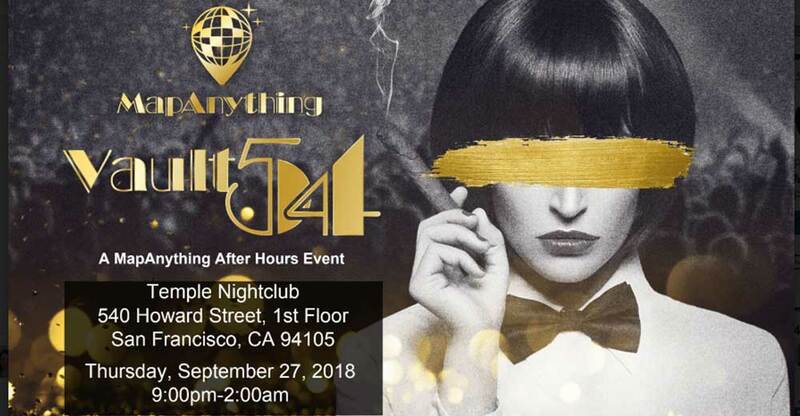 No sales pitches here; just an opportunity to enjoy some of the tech industry’s best parties of the year. Learn from the world’s best experts. 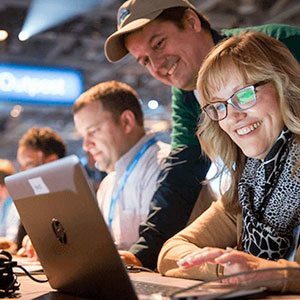 Fine-tune your skills or learn something completely new in our speaking sessions and partner demos. Want to see what’s new on the market? Need some help deciding which product to use? Let us help you demo them all.